I was keen to succeed from the outset! LWP has helped turn my vision into reality and conquer my fear of STARTING MY OWN LAW PRACTICE. The LWP platform prevented me from wasting my time and misallocating my resources, while delivering all the necessary tools for success. It is like having butterflies before the game. Once you get started, the fear will begin to dissipate. Undoubtedly, other fears may arise as you face new challenges. Nevertheless, LWP helped me rise above my challenges through their affirmations with consistent legal and implementation coaching; a valuable resource that gives me the reassurance I need to succeed. I started with one employee. Just by following the LWP process, I grew my firm to four employees in eight months. The marketing platform. It’s like an orchestra conductor, maintaining harmony with different moving parts. 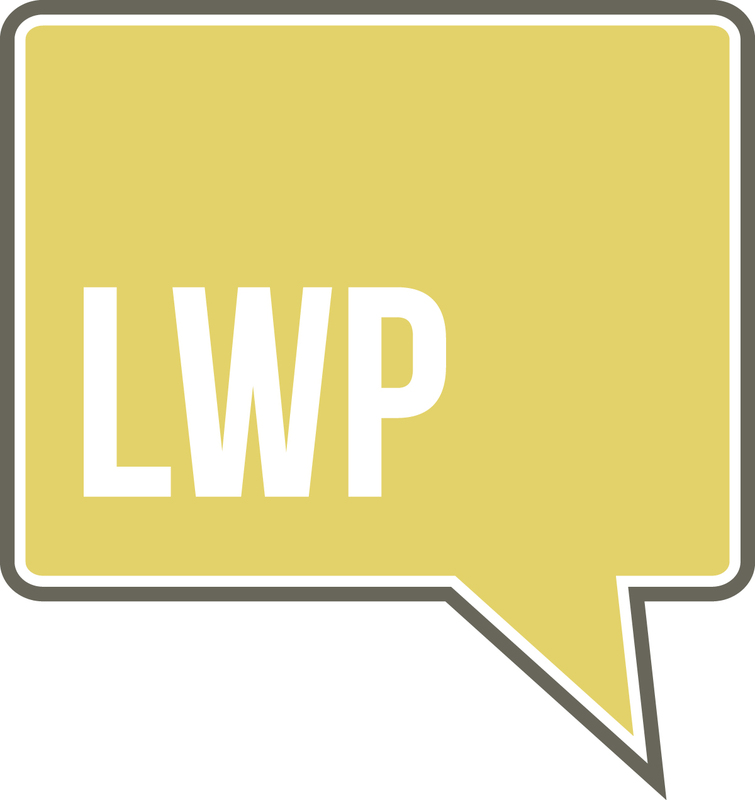 LWP provides a great platform that helped me sidestep cacophony and stand in as a virtuoso conductor, unifying the marketing into a lyrical masterpiece that can truly captivate its audience. The core system is purpose-built to adapt to new channels and opportunities. It helped better organize important points of interaction (networking) and orchestrate my personal story across channels with the ultimate goal of helping others. Conducting a team meeting each week to review everyone’s personal and professional progress has been a key element within our team. We take the time to listen to each other; approach problems with enthusiasm, not defeat; invite conversation; hire the right person for the job (KOLBE); and clarify expectations while offering guidance and direction when needed. I enjoy making people smile with random acts of kindness. I have the ability to laugh at myself and I enjoy listening to inspiring podcasts. I try to practice principles of Dale Carnegie. How to Win Friends and Influence People by Dale Carnegie. This changed my life by improving the way I interact with, and make an impact on, people.